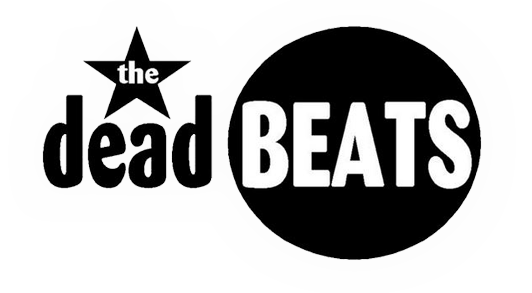 A belated thanks from us Deadbeats to everyone who attended the awesome Boathouse Youth Masquerade Ball 2018 on Saturday at The De Vere, Herons Reach. The dancefloor was packed all night and plenty of money was raised too. We certainly had a ball! Big thanks go out to all involved with organising this great charity event. Thanks also to all at Blackburn Law Society for inviting us back for another year and another great party on Friday night at Ewood Park. 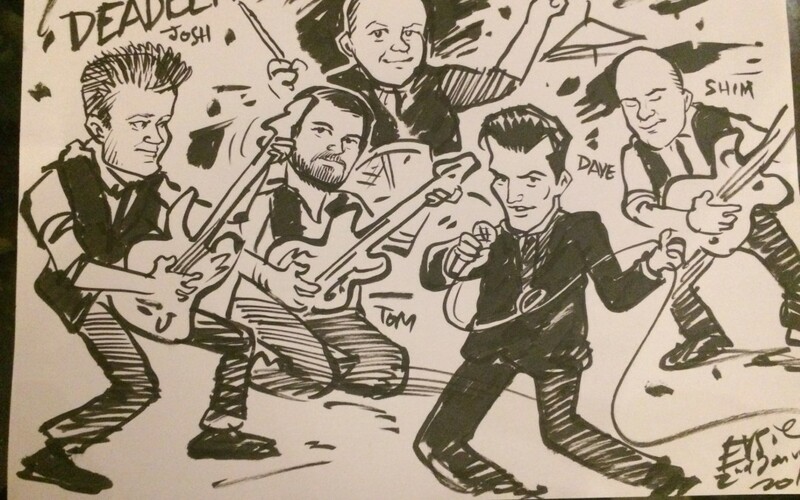 Another belated thanks to all who attended our sell-out gig at Blackpool Cricket Club the previous weekend. We’d been so busy recovering from the BCC gig and Belle Vue the night before that we didn’t get round to putting anything on here! Excellent night as always in there and we enjoyed road-testing some new stuff, hope you all had as much fun as we did. We’re off on a road trip this weekend taking in a party in Liverpool (Woolton! Beatles territory!) followed by an overnight drive to Herefordshire for a wedding. You can catch us next Friday at The Albion in Bispham (a new venue for us). The week after we finally make our long-awaited return to The Stanley Ward.